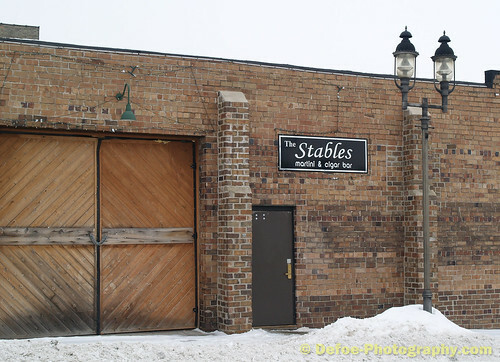 The Stables is a very nice place to hang out and have a martini. Some nights they have live entertainment. My favorite is the Russian Tini.